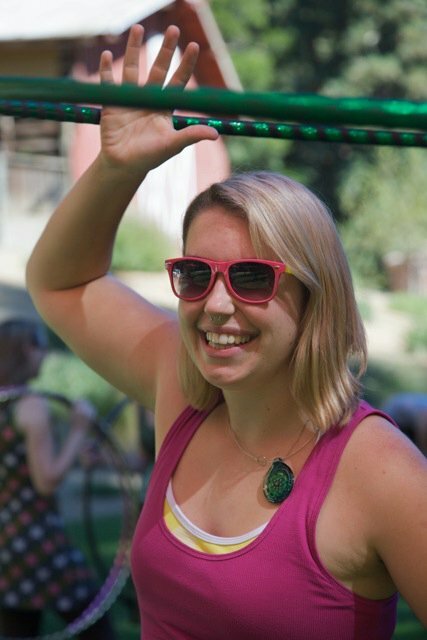 Allison is available for private one-on-one and small group instruction in hoopdance. Build confidence an flair to your new or existing hoopdance practice and polish your flow with focused and individualized attention. 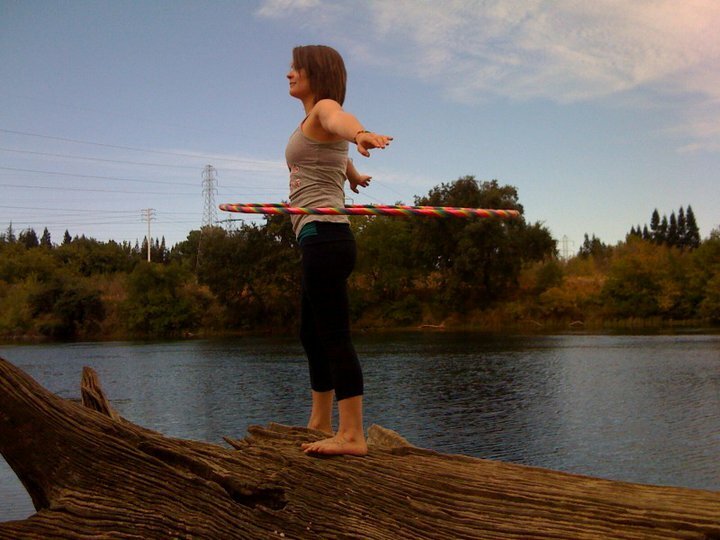 Allison has been guiding her community in safe & effective hoopdance for over 11 years, is fully insured, and has over 125 hours of training and certifications from HoopGirl, Hoopnotica and AFAA. She believes everyone can hoopdance, no matter what your age, ability, or size! She provides all the hoops to use during each lesson, and has a collection with a wide variety of sizes to suit everyone! $50 per hour for 2 hoopers + one teacher – split the cost with a friend & save ($50 split 2 ways = $25 each)!